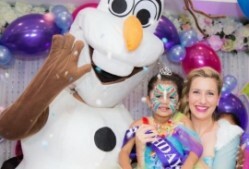 When it comes to arranging kids’ party in Melbourne, rely on the services provided by Kidz Mantra. The professionals from the company make sure that they leave no stone unturned in making the party memorable. Be it a birthday celebration, christening, teen outdoor parties, corporate events, or Christmas parties and fairs, the kids/children party entertainers ensure that the games, events or the activities remain unforgettable throughout. 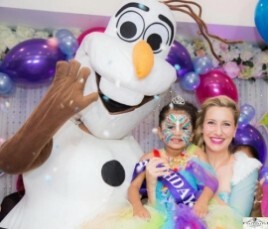 For all sorts of kids or children party entertainment in Melbourne, rely on the fairy party entertainers from Kidz Mantra. We are going to get things done the way you want to be at the best price ever.